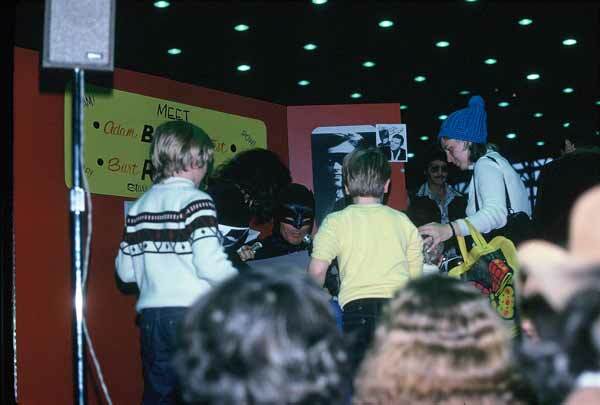 Chris Curley sent in these great shots of then 57 year old Adam West still looking pretty darn good in his Batman gear. 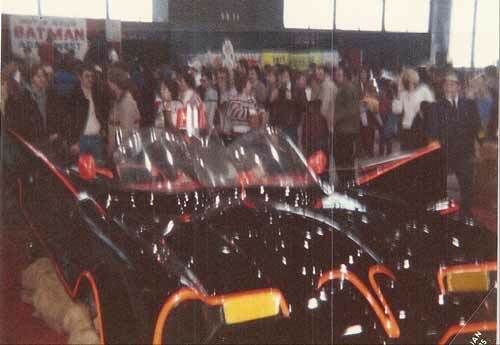 This is from a car show in Chicago, West must have been on a tour that year. 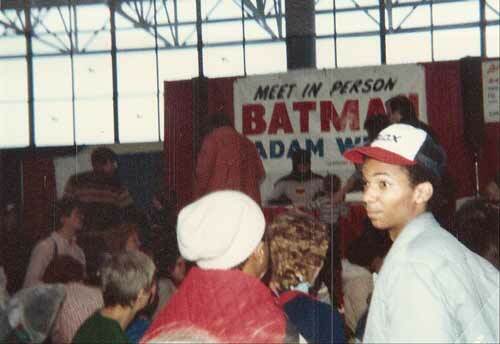 Batman was being heavily syndicated and I remember him popping up in my own city around the same time. 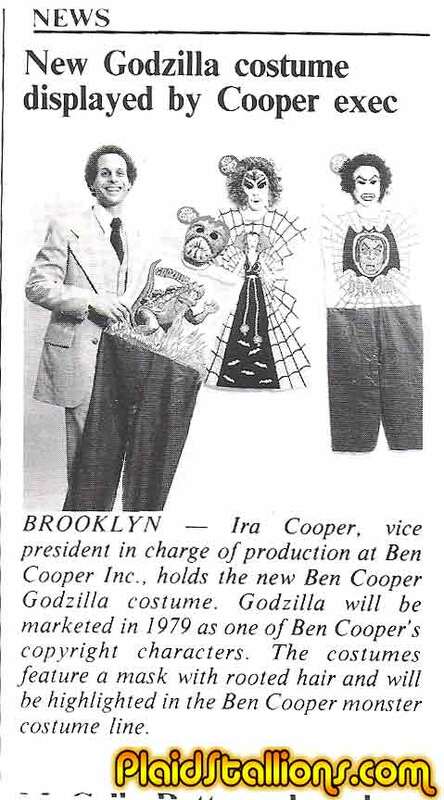 In about 3 years, West would no longer be allowed to wear the costume in public appearances. Thanks a bunch for the great pics Chris! 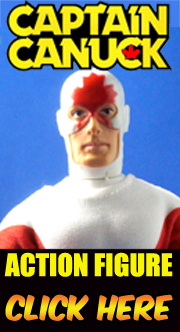 If you have something to add to the Superhero Mall Appearance Gallery please drop us a line, we'll happily feature them. 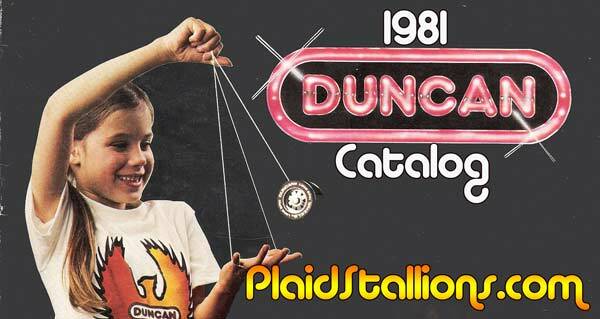 Most people know Duncan from their Yo-Yo products which they still sell to this day but their 1981 catalog shows a company branching out into different things, mostly toy vehicles (such as 70s style vans) but also licensed items like the Batmobile. 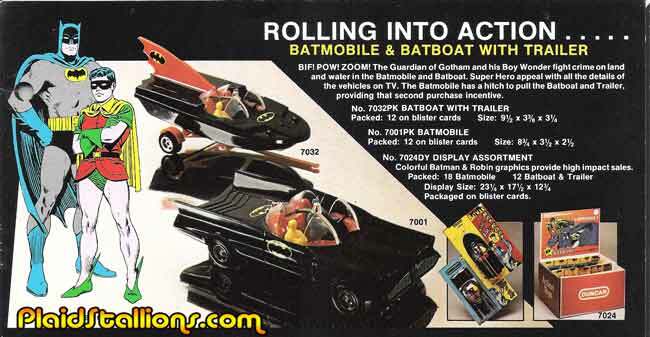 Imagine how different a movie the Dark Knight might have been if Christian Bale had emerged from the Batmobile riding this. 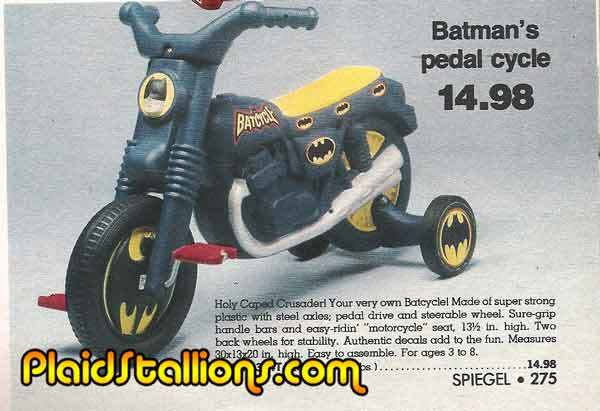 I wonder if he'd put on the batsuit and ride this for me? 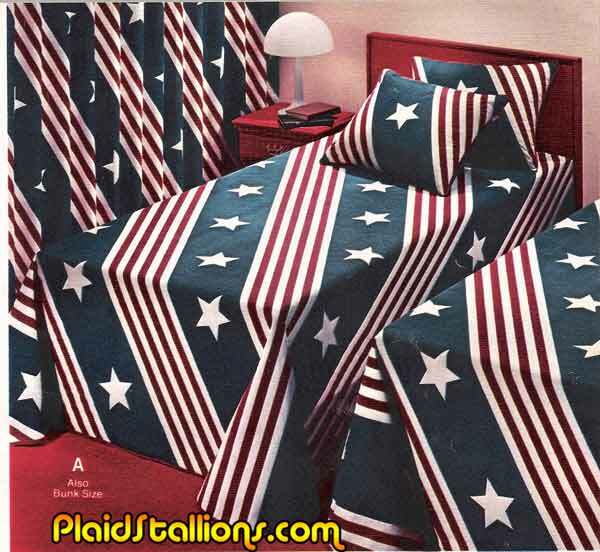 Now I know what Captain America's bedroom looks like. 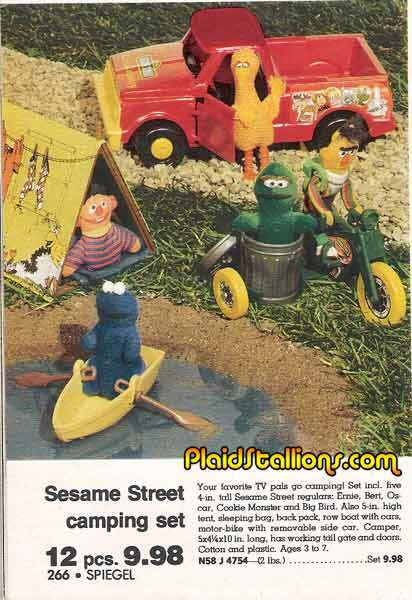 As weird as this set seems, my kids have a modern version if this that's almost entirely the same except Elmo is now crowbarred in there. Bert looks totally at home on a chopper, I should have known he was an outlaw biker. 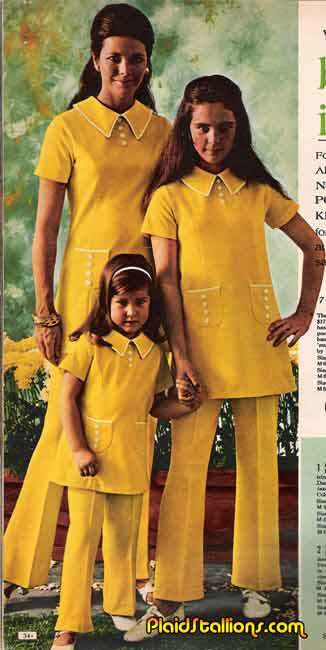 In these more enlightened times, dressing your family like K-Mart cafeteria ladies carries stiff penalities and mandatory jail time. Yeah, I did another batch of trading cards that I'll slowly reveal on slow news days. 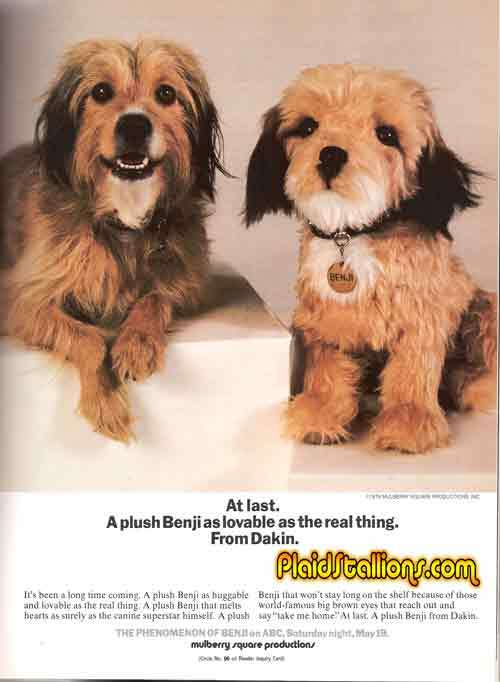 The first being my favourite catalog spread of all time, so it's surprising it didn't come out earlier. 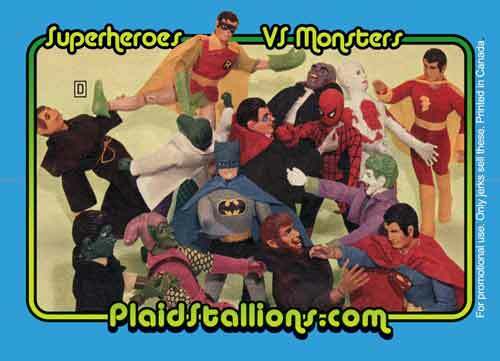 There are something so damn awesome about seeing two of my favourite toylines (in this case the Lincoln Monsters and the Mego Superheroes) having a good donnybrook. Look at how cocky Shazam is, giving the Mummy the bums rush like that. 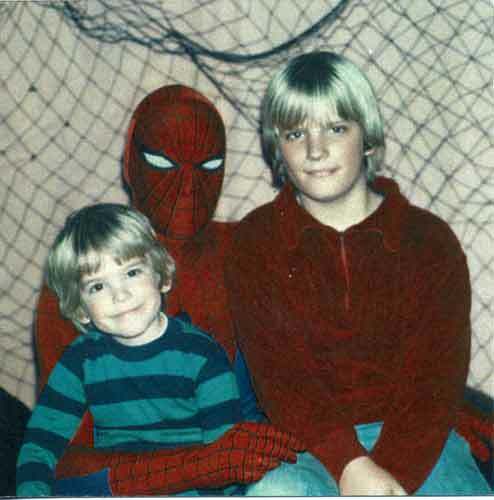 Chris Pitzer sent in this great shot of him and his younger brother meeting Spider-Man at the Valley Mall in Hagerstown, Md circa 1979. 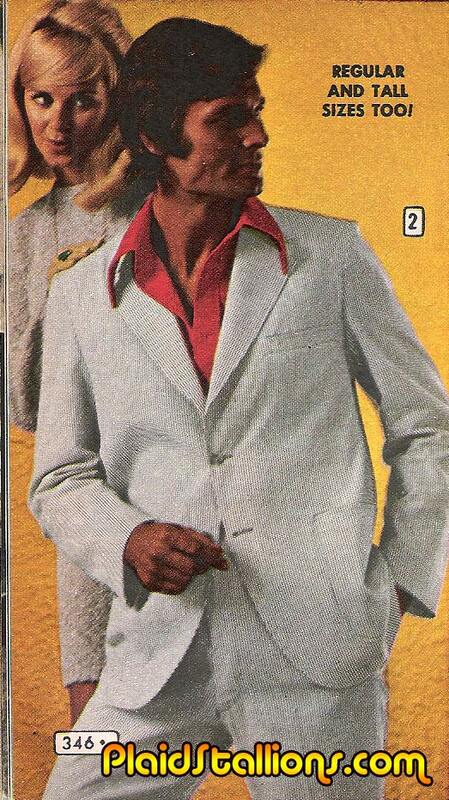 I love the "webbing" in the background. 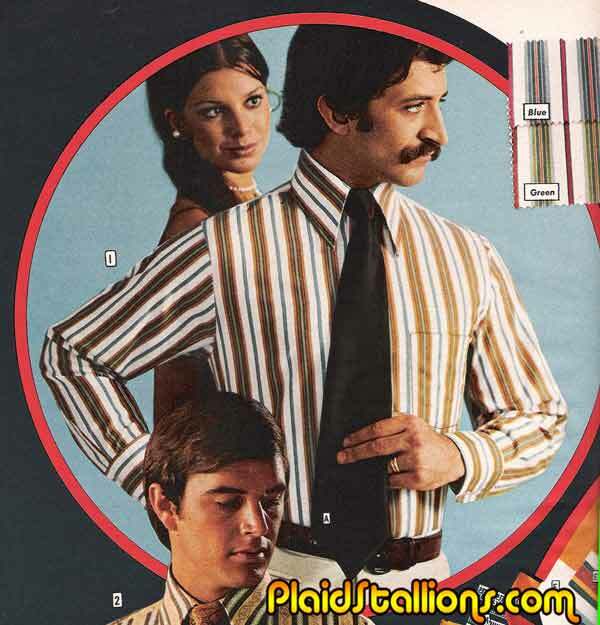 Yeah, it might seem pretty weird to feature a school supplies catalog, except this is Mead, who made all the cool licensed stuff you wished you had. 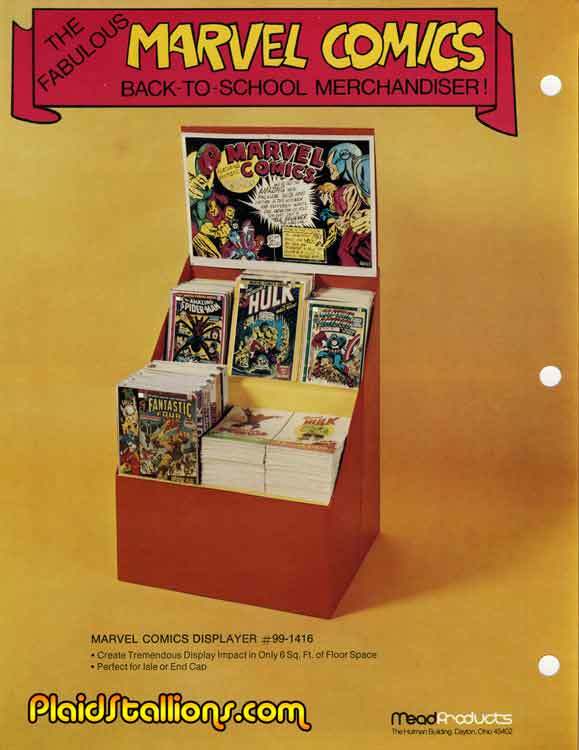 The big launch for 1976 were the Marvel Comics Superheroes school supplies, while I never recieved any of these personally, I must have sat across from a kid who did as they are permanently etched into my brain. Big props to my pal Tim Arnold for getting me these scans. 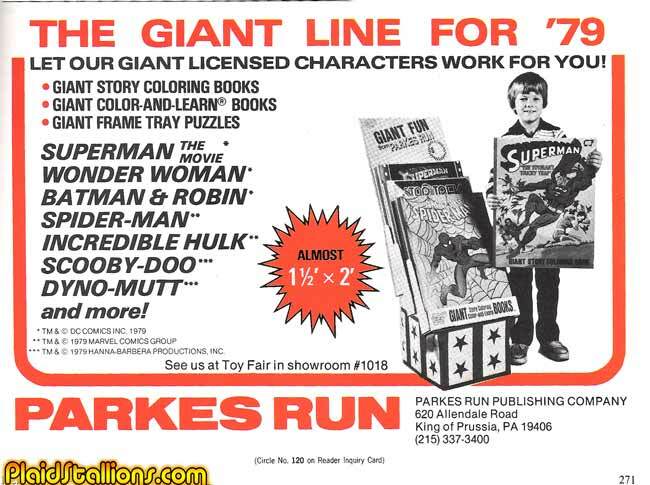 Related Links: If you like all things stationary and Super Heroes then check out the "Our Ways Studios" catalog for Stickers and other fun stuff that you might remember being advertised in comics. With great hopping comes great nausea. I loves me some Message from Space BTW, killer movie. 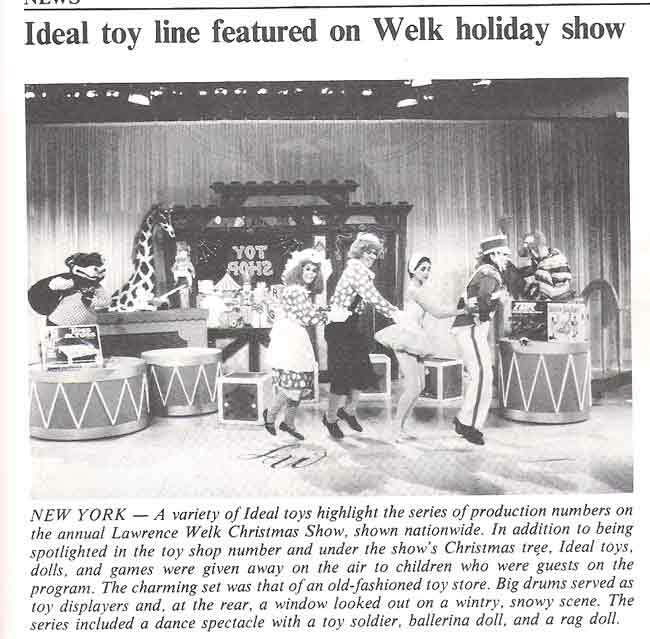 Ideal Toy Line to be Featured on Lawrence Welk! 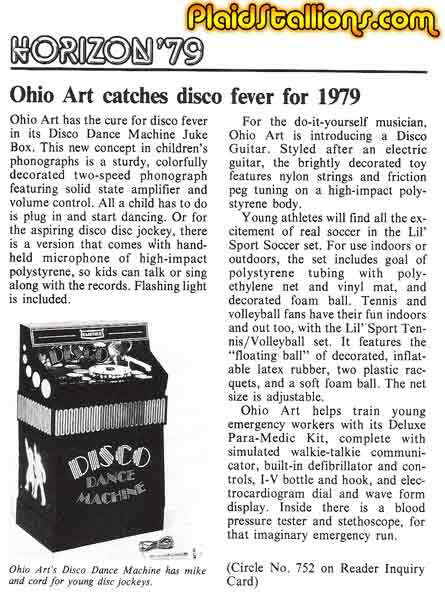 The zenith of electronic toys for 1979 was at Milton Bradley. 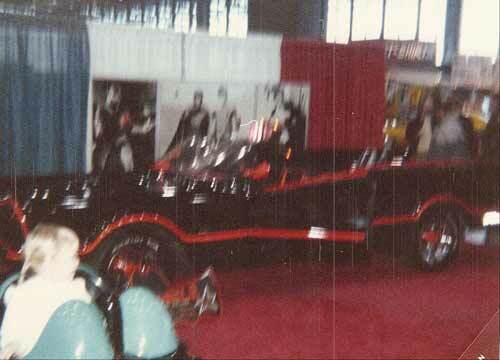 More 1979 Toyfair coverage all day. 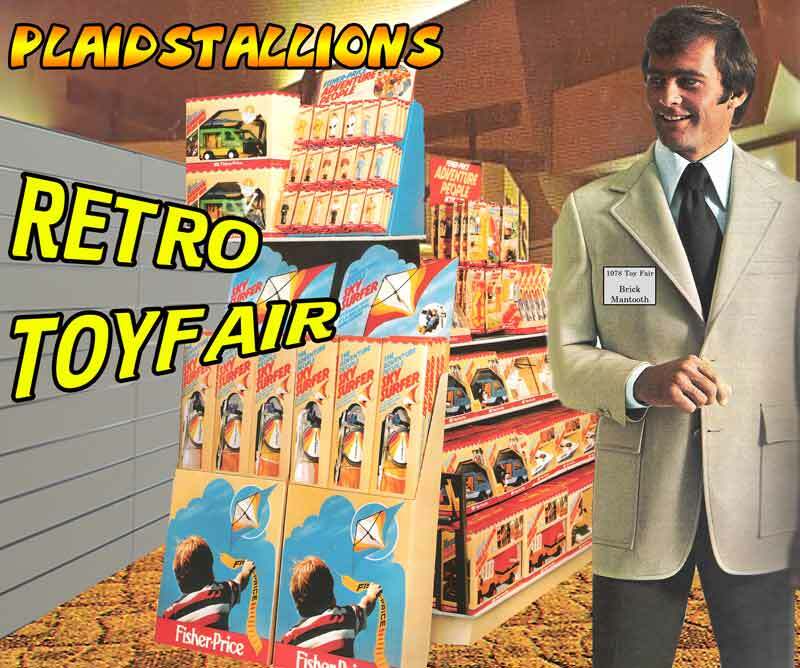 I see these guys at every single toy show I attend, so they must have sold well. The Superman always looks like he has bed head. 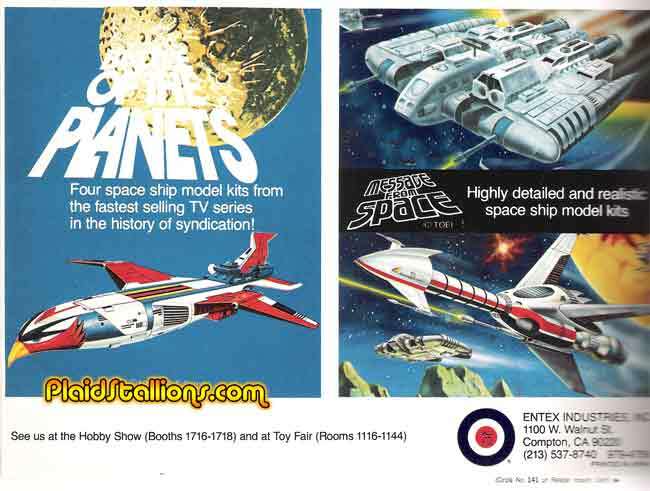 More Retro Toyfair coverage all day. 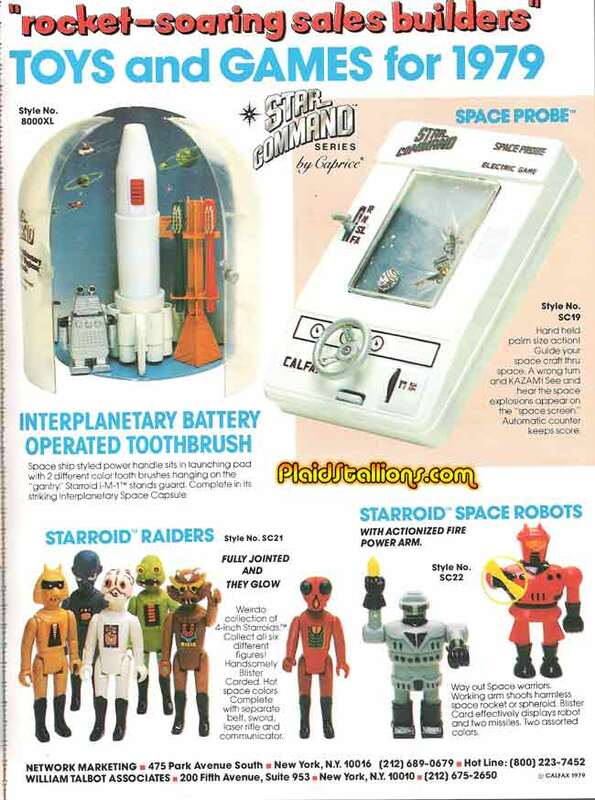 The Starroid Raiders look like the love child of Kenner Star Wars and Play Mobile figures, which totally rocks! I've been tempted by the Superman Velcro puppet on more than one occasion. 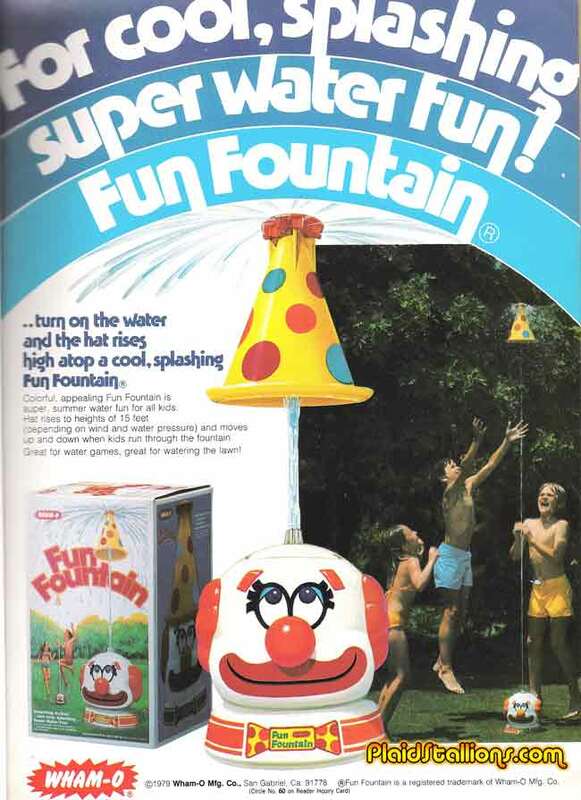 "Hey a clowns head is exploding, let's play!" 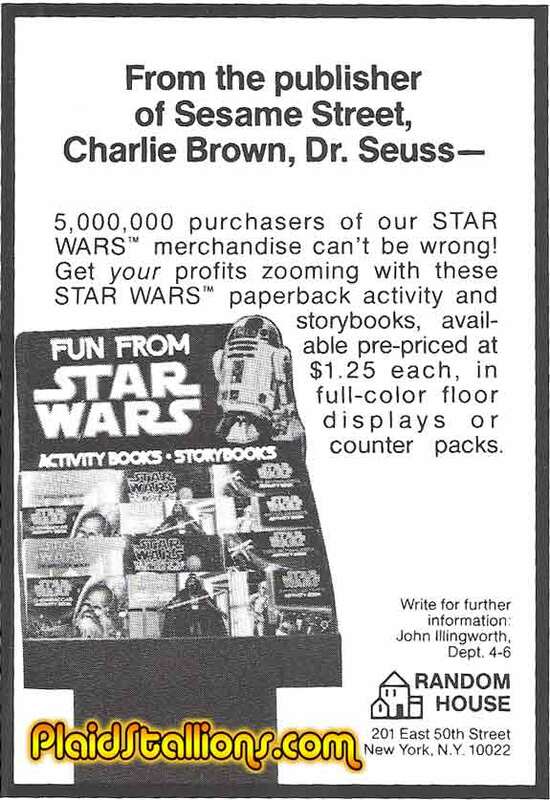 I still have that Chewbacca book, if I'm not mistaken, there were recipes in there! Anyone whose main villain is the "Eggomeany" is ok in my book. 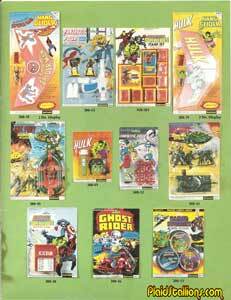 Hey, I had the Spider-Man one where he fought the astronaut Werewolf guy. It took forever to finish a page, maybe that was the point. Superman was heavily merchandised this year. 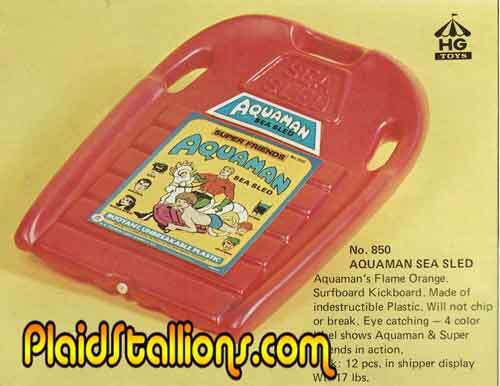 Remember when every kid you knew had viewmasters? 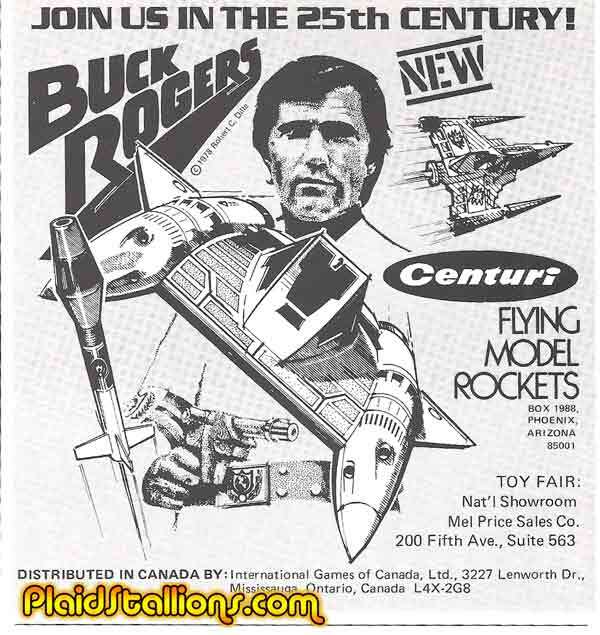 It's that time of year again when we leave the 2009 Toy Fair coverage to sites like Action Figure Insider and we go back in time with toy fair articles from the 70s. This year will be a little different however, rather than try to tackle four years in four days (which nearly killed me) I'm just going to focus on one year, 1979 for the entire period. 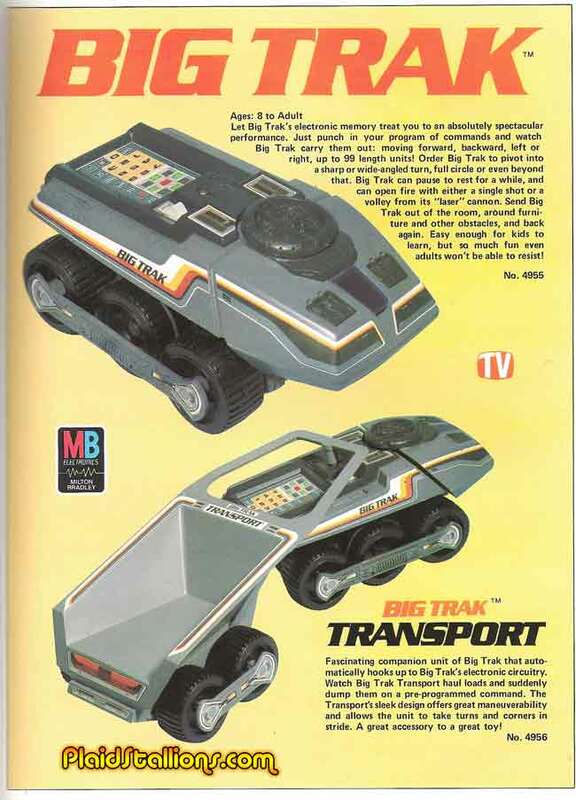 So starting tomorrow for big announcements in the toy industry from 30 years ago. 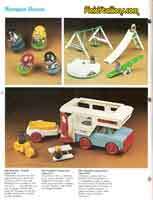 Popped up some scans from the Weebles section of the 1975 Hasbro Catalog this evening. 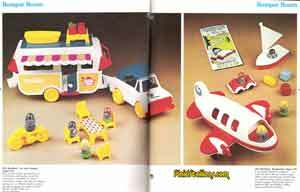 Although I never had them (my parents were firmly in the Fisher Price camp), I sincerely envied those who did. 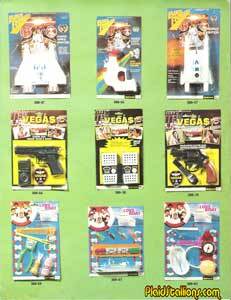 Yeah, that's right even Oliver Queen gets some well deserved respect with his own archery set, somebody had their thinking cap on at HG toys, could this get better? Um well, no it doesn't. This one is a bit of a reach and honestly it's a terrible pun. Hey, three out of four ain't bad right? It has lovely Neal Adams artwork, that counts for something? Life on Mars- Don't forget about Life on Mars tonight on ABC, the show is "on the bubble" to get renewed and it would be great to see this wonderful retro series back for another season.
" 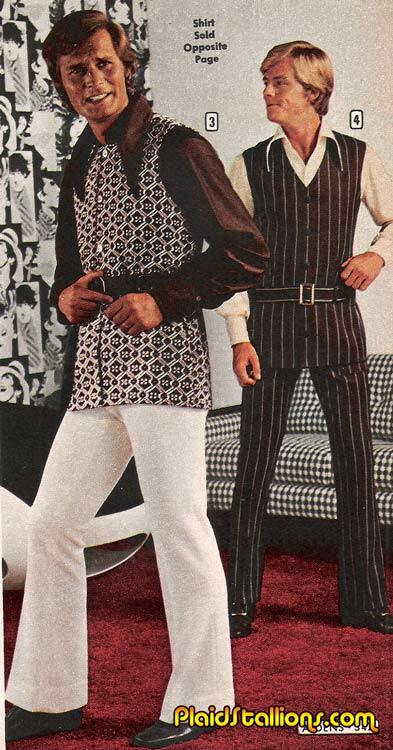 Activate your belt buckle and warm up the Mod Mobile Chad, it looks like we're need once again!" 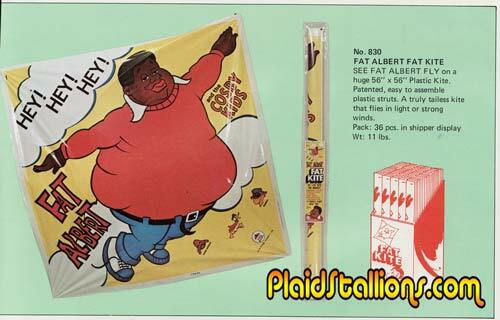 Behold the HG Toys Fat Albert "Fat Kite" (was the extra fat really needed here?) The site of a flying Fat Albert reminds me of something the great Joel Hodgson once said "Funnnnyy..... but impossible"
Paul Novak sent in these amazing shots from Chicago in 1975. As superhero appearances go, this is the top of the food chain. 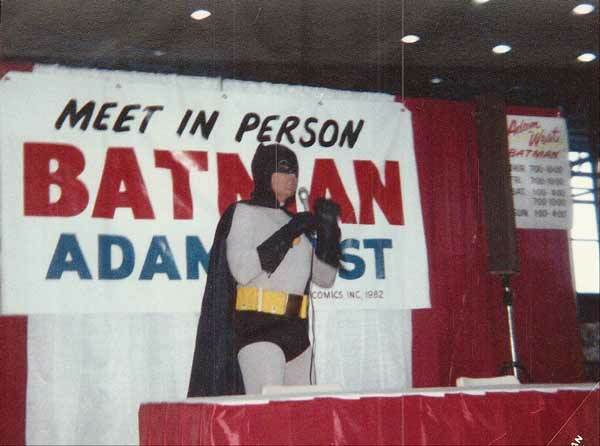 Adam West and Burt Ward live and in costume as Batman and Robin. Even though both mean still tour, you'll never see them in their bat duds again. 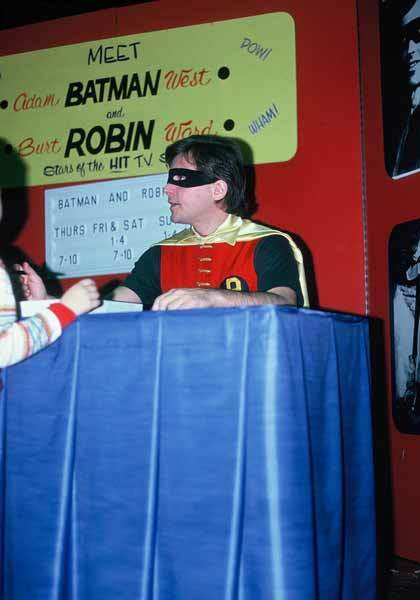 Burt Ward still looks like he jumped off a television set here, I can't imagine how cool this would have been to be a kid and meet these guys. 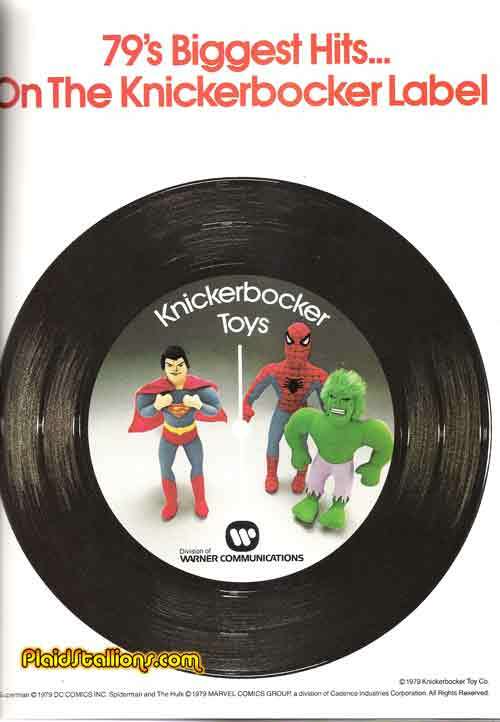 This week's catalog is from Fleetwood Toys, a Rack Toy manufacturer that focused entirely it seems on the hottest licenses from TV and pop culture. 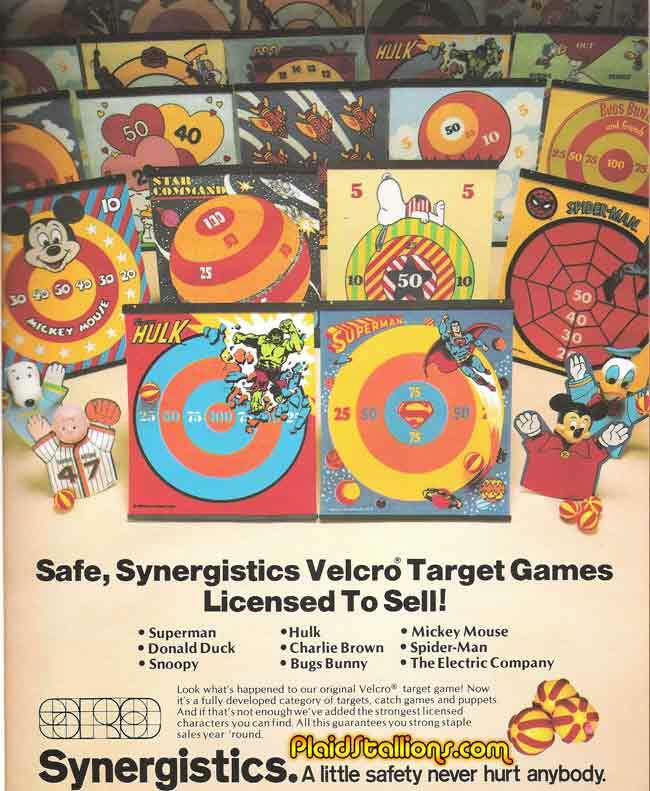 in 1980, Fleetwood was concentrating on late seventies icons such as CHiPs, Buck Rogers and Vega$ but not forgetting such evergreen properties such as the Marvel Comics Superheroes and Mighty Mouse.